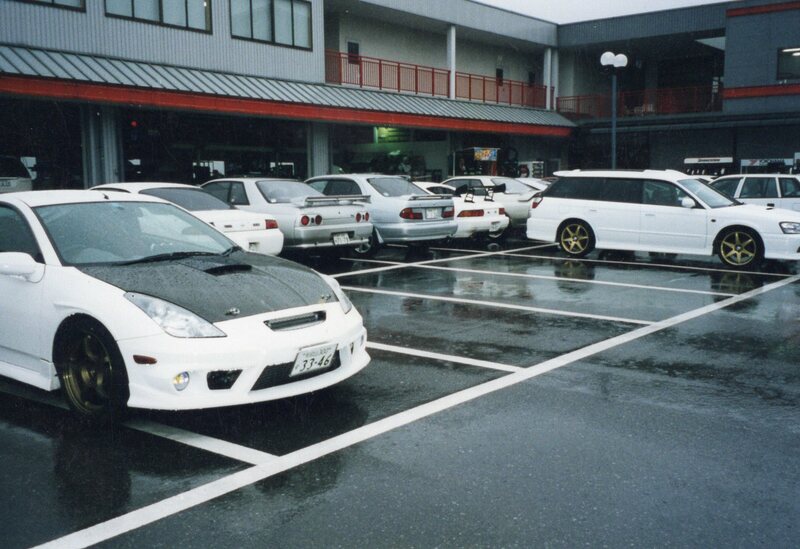 While most of my friends in Osaka were Subaru guys, a couple were Toyota, Nissan and Mitsubishi. 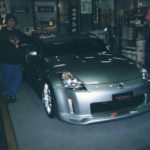 We met up there and I checked out Trial (they took their cars for tuning). 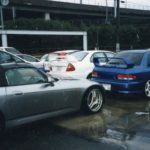 I was given free stickers and a Trial shirt and hat… but I couldn’t buy anything there (many big parts)… not to mention that they didn’t have anything for me I could bring back for my 240sx or civics. 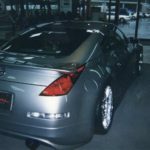 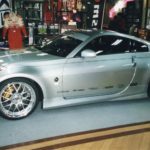 When the 350z was new! 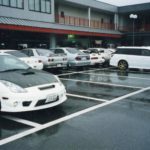 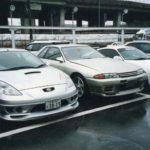 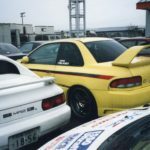 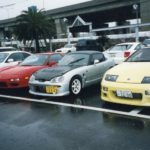 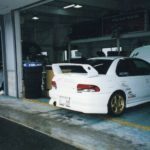 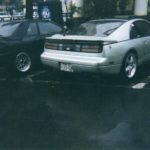 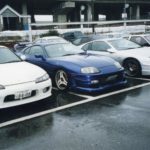 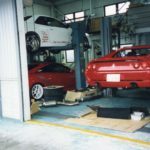 This entry was posted in events, history, Meetings and tagged japan, jdm, osaka, trial.